Born in 1970, the National Registration Management Consultant. 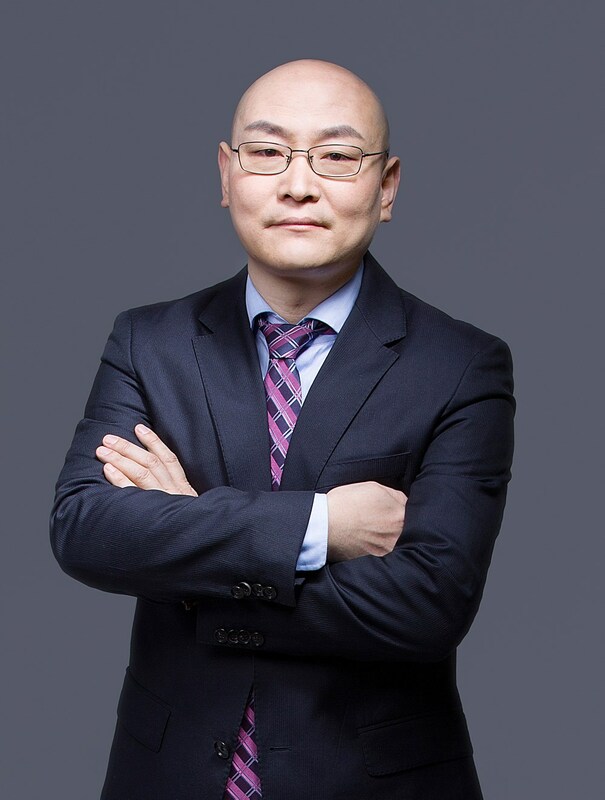 He has served as the chief planner of a well-known professional management consulting company and has served more than 100 large and medium-sized enterprises. 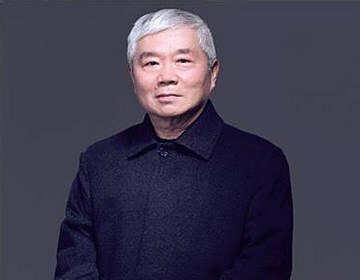 He is currently the director and president of Kangneng Bio.